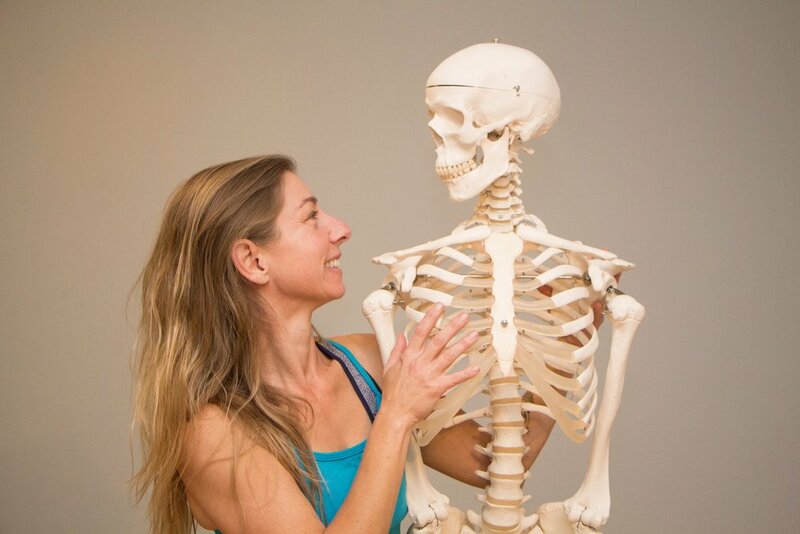 I am also very happy to introduce you to Samantha Akers, who will be providing Mindful Yoga to support everyone’s meditation practice on retreat. She is very knowledgeable working with the body-up approach to trauma and somaticized emotion. A great compliment to our practice of Equanimizing the Pool of Poison and Pain (PoPAP). We are very excited to have her join us and for her supporting our (often achy) bodies. You can read more about here on her website. Speaking of The Meaningful Life, I had a wonderful conversation with Cory Allen on his podcast The Astral Hustle about that subject, and the attachment work we do here at Mettagroup. It was was just posted this week, so listen here. More good news!! Mettagroup is now a licensed non-profit!! I think I should go into this a little more deeply. Mettagroup has a hybrid business structure, we are a combination for-profit B Corp and 501 (c)(3) non-profit. We feel strongly that everyone who works here, teachers, meditation facilitators, yoga teachers, administrators, should all receive a living wage and benefits. In order to provide a living wage for our people, we need to ask our students to contribute through class fees what that costs. At the same time, we do not want there to be a financial barrier for anyone who wants to study with us. We understand this to mean that we will need to provide scholarships for people who need them. To achieve these disparate goals, we have formed a business structure at allows us to pay a living wage, and to raise funds to provide scholarships for low or no cost instruction for people who need that. B Corps (or Public Benefits Corporations) differ from typical for-profit corporations in purpose. The purpose of a conventional corporation is profit, at a B Corp the purpose is to fulfill the mission of the corporation. Our mission at Mettagroup on the B Corp side is to create a general public benefit by providing meditation instruction and psycho-education around attachment theory. In addition, using this benefit to provide employees with a living wage, safe environment, culture of growth, and concern for their lives as wholes; to provide its students the means to address attachment disturbances and to reach classical enlightenment; and to provide for its owners by balancing its external benefit purposes with its internal profitability. Our mission on the non-profit side is to raise scholarship funds for meditation instruction, and to carry on other charitable activities associated with this goal. Our recent experience offering The Meaningful Life classes at their cost, verses on Dana only basis (Dana is a Pali word meaning the practice of generosity which is the financial model of most meditation communities) demonstrates the challenge we all face in bringing the Dharma to the West. The classes we offered on a purely Dana basis provided one-tenth of the class fees that the classes with tuition provided, well below the cost of providing the classes with everyone involved in providing the classes being paid a living wage. We are hopeful that we can strike a balance between providing for our employees and making the teachings available to everyone who wants them. Fingers-crossed, spit twice against the wind. With one holiday down and two to go, the practice of compassion is on my mind. The intension of the practice is to be willing to be open to the experience of another person’s suffering. So that when you encounter someone suffering you do not automatically turn away, protecting yourself from the empathic experience of their pain. I like to break down any activity into the individual skills need to complete the overall task. With compassion, attunement is the first stage, allow eye contact with the other person. They know you are focused on them, you know they are focused on you. This allows for the second stage, the empathetic connection between you and another person. You can feel their emotional experience in your body. With the empathetic connection in place, you can bring your emotional regulation skills to your experience of their suffering and send it back to them regulated, helping to emotionally co-regulate them. In formal practice, we sit on the cushion and develop the willingness to allow the experience of their suffering, so that Practice Is Life (PIL; not to be confused with Public Image Ltd.). May all being be free from pain and sorrow. Don’t forget, Mettagroup is now offering single mentoring sessions, so if you want to check in about your practice every now and then you can. And you can now book those sessions online! Click here to book online or contact our scheduling coordinator David Kriegel at scheduling@mettagroup.org or 213-378-0489. And for your daily practice you can always go live with Mettagroup’s Morning Meditation, 7:30 to 7:55am PT with Vipassana practice on Monday, Wednesday and Friday, and Metta practice on Tuesday, Thursday and Saturday. Sign up here. Or for the more app-minded folks, Brightmind has just been fully redesigned and it's great! If you haven’t already tried it, it's the only meditation app based on Shinzen Young’s teaching, with Shin himself guiding meditation, as well as other teachers (full disclosure: I'm one of them!). Click here to try it out. However you decide to practice, happy sitting, standing, walking, laying down! !